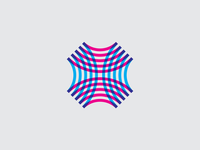 Digital Designer @TeamCornett. 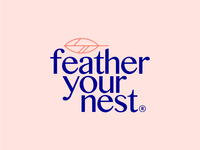 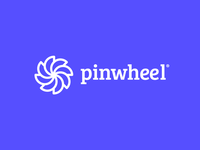 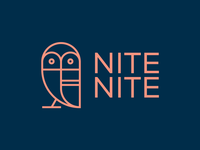 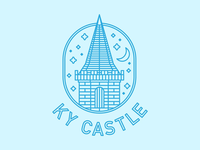 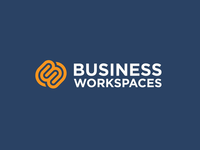 Specializing in logo design, brand identity, and UI design. 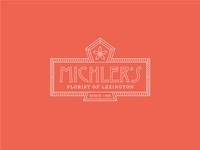 Logo Work in Progress — Concept exploration. 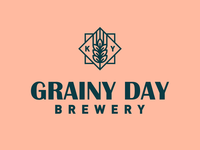 Grainy Day Brewery Logo — Logo concept for a brewery. 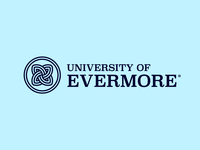 University of Evermore Logo — Sketching ideas for a university logo. 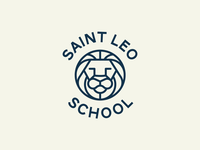 St. Leo School Logo — Logo concept for a local catholic school. 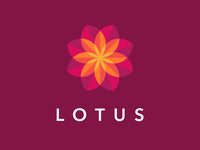 Lotus Logo — Experimenting with new styles. 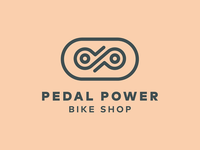 Pedal Power Bike Shop Logo — Logo for a local bike shop. 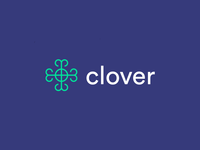 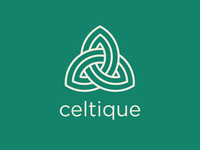 Clover Logo — Logo design for a financial planning app. 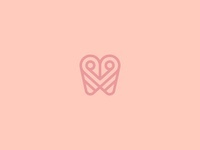 Ping Logo — Logo concept for a chat platform for businesses and small teams. 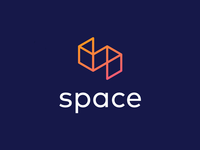 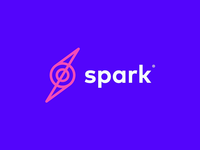 Spark Logo — Logo concept for a social media company. 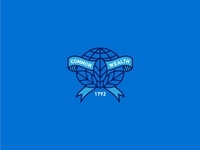 Commonwealth Mark — Resurrected an old design and recycled it into something new. 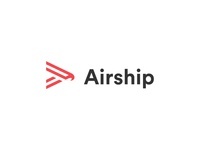 Airship Logo — Logo for a shipping company. 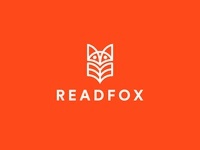 Readfox Logo — Logo for a children’s bookstore.